The Environmental Protection Agency, GA Environmental Protection Division, and Georgia Department of Public Health will be present to discuss sample collection and results from the Seven Out Tank site in downtown Waycross. EPD will also be available to address issues and answer questions regarding CSX. This entry was posted in Activism, Air, Environment, EPA, Politics, Pollution, Water, WWALS and tagged Air, conservation, Environment, GA EPD, Georgia, John S. Quarterman, Lowndes County, north Florida, Pollution, quality, River, Satilla Riverkeeper, south Georgia, Superfund, Ware County, Water, watershed, Waycross, WWALS, WWALS Watershed Coalition on July 16, 2014 by John S. Quarterman. In accordance with Section 12-8-24(d) of the Georgia Comprehensive Solid Waste Management Act, the Board of Commissioners of Lowndes County gives notice of a public hearing to be held at 5:30 p.m. on July 17, 2014, in Chambers of the Board of Commissioners in the Lowndes County Judicial and Administrative Complex, located at 327 North Ashley Street, Valdosta, Georgia. 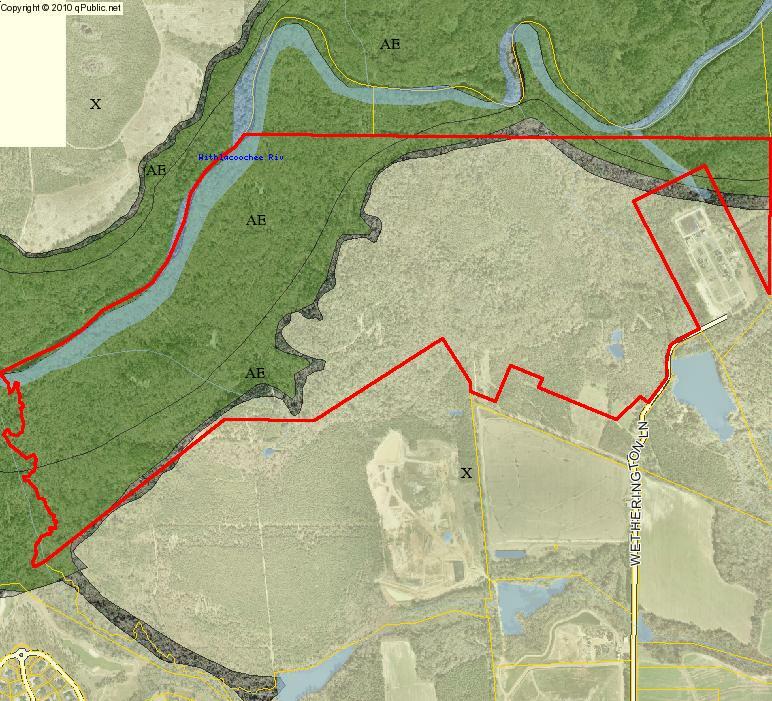 The purpose of the hearing is to receive public comments regarding the issuance by the Georgia Environmental Protection Division of a proposed modification to the solid waste handling permit for an expansion of the existing Evergreen Municipal Solid Waste Landfill located off Wetherington Lane in Lowndes County, Georgia, requested by Advanced Disposal Services Evergreen Landfill, Inc., for the purpose of modifying the boundaries and waste disposal capacity of that solid waste handling facility. This entry was posted in Landfill, Law, Lowndes County Commission, Solid Waste, Transparency, Trash and tagged ADS, Evergreen, GA EPD, Georgia, LAKE, landfill, Law, Lowndes Area Knowledge Exchange, Lowndes County, Lowndes County Commission, Onyx, Pecan Row, Solid Waste, Transparency, Trash, Valdosta, Veolia, Wetherington Lane on June 20, 2014 by John S. Quarterman. This entry was posted in Activism, Georgia, Government, Law, Pollution, Safety, Water, WWALS and tagged 17 July 2014, Activism, GA EPD, Georgia, Georgia Environmental Protection Division, Government, John S. Quarterman, LAKE, Law, Lowndes Area Knowledge Exchange, Pollution, Public Meeting, Safety, Satilla Riverkeeper, Seven Out, Seven Out Superfund Assessment, Silent Disaster, Ware County, Water, Waycross, WWALS on June 18, 2014 by John S. Quarterman.